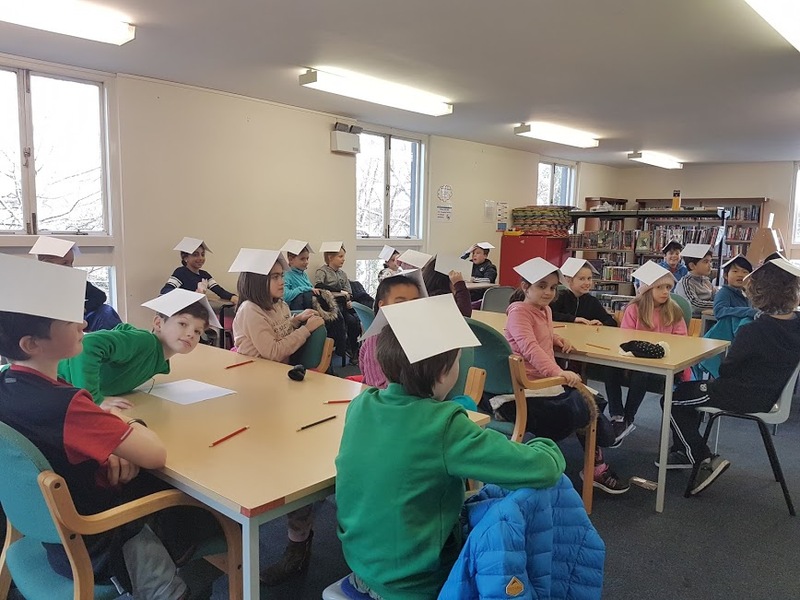 We were all super excited to meet an amazing cartoonist at Dundrum library. He taught us how to draw amazing funny cartoons like dogs, unicorns, zombies and much more. We all really enjoyed our super fun visit, and loved all the funny pictures. Aiden Courtney was the name of the brilliant cartoonist, he makes comics with lots of other people aswell. He was very funny and we found him super interesting. We loved the amazing comic-book workshop and we hope to meet him again.